In space, no one can hear you scream… right? Well, the planets – and their icy rings! 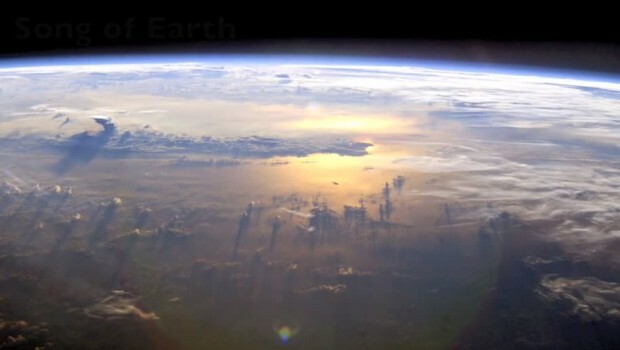 – make their voices heard in this eerie compilation of “Space Sounds” recorded by the Voyager Spacecraft, which at this moment are hurtling away from us at the very edge of our Solar System. 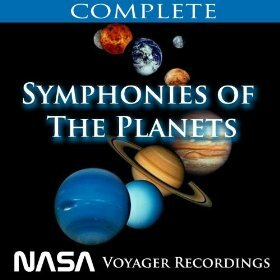 The sounds make the planets come alive.